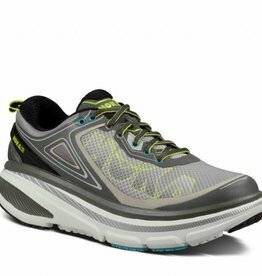 Our Most Popular Hoka One One Shoe. 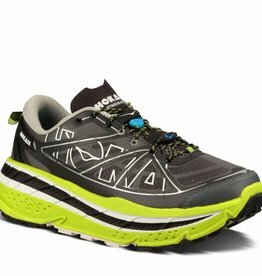 Hoka's lighter weight racing Trail Runner. 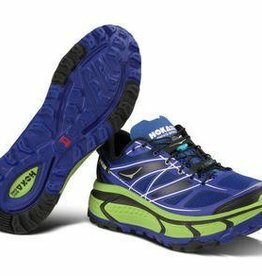 Our Most Aggressive Hoka Trail Shoe. Our Extremely Popular Road to Trail Option.